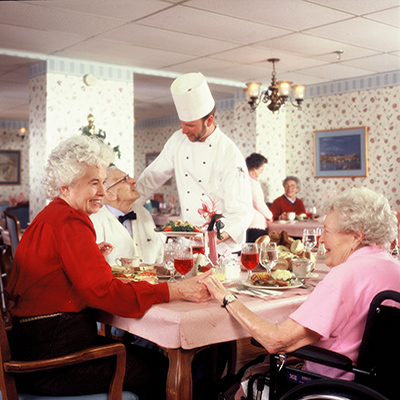 Individualized Care Plans are established for each resident. Family members are encouraged to participate in establishing the Plan. We understand the special bond between you and your loved one, and will do our best to help maintain and strengthen that bond. The therapy unit offers sub-acute and rehabilitative services for those patients who are well enough to leave the hospital, but not yet ready to return home. 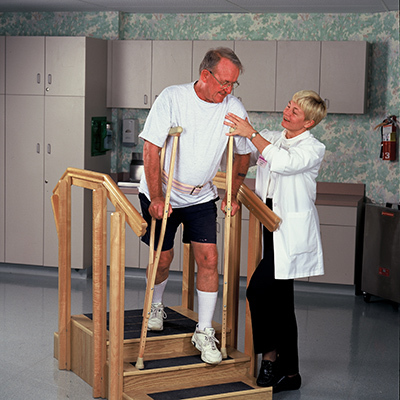 We understand the difficulties that may arise after an acute illness or accident. 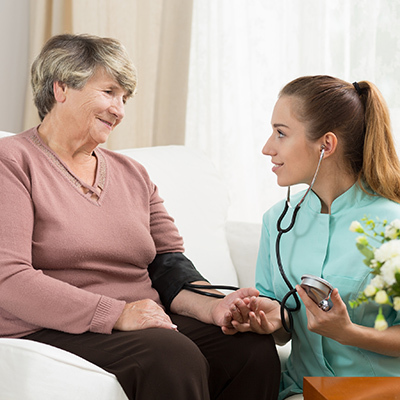 We strive to provide quality care, in a warm and comfortable setting. 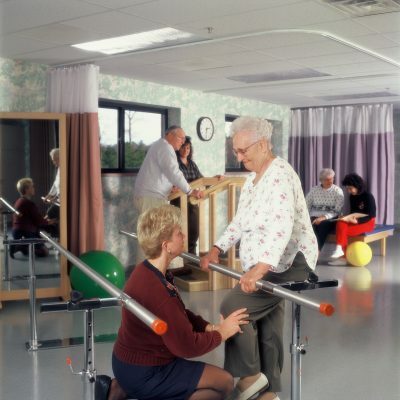 Our services are team-coordinated among our compassionate staff of professional caregivers including physicians, physiatrists, physical therapists, occupational therapists, speech therapists, activities professionals, psychologists, rehabilitation nurses, case managers, dietitians and social workers. Individualized care plans and one-to-one treatment programs focus on measurable outcomes helping each patient adapt and/or recover in the shortest period of time. 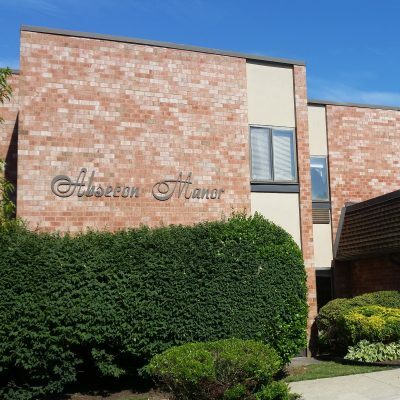 Byron Hall, located within Absecon Manor, provides high quality care for individuals with behavioral symptoms associated with dementia. These behaviors may be “unmanageable” or “unsafe” in traditional settings. All behavior has meaning and our goal is to understand what the individual is trying to communicate through their behavior. The medical director for Byron Hall is a geriatric psychiatrist who will develop treatment methods that decrease the behavior while maintaining the individual’s dignity. Our Transitimal Unit is designed for residents who exhibit behaviors that make it difficult for them to be part of the traditional long term care setting, but whose needs do not require the full services of those provided in Byron Hall. For Admission information, speak to our Admissions Director who will assist you with any questions you may have, or if you require additional information, please feel free to call us at 609-646-5400.